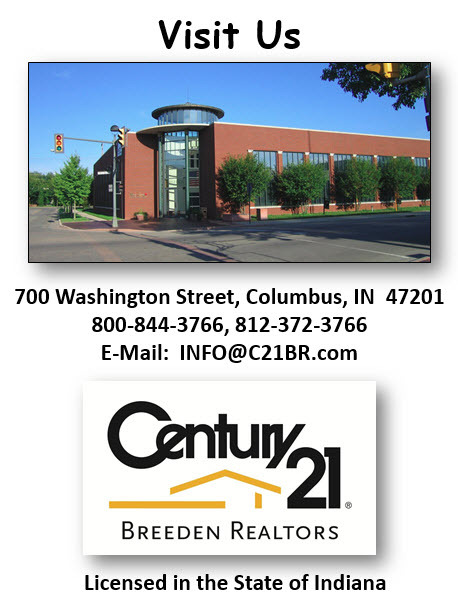 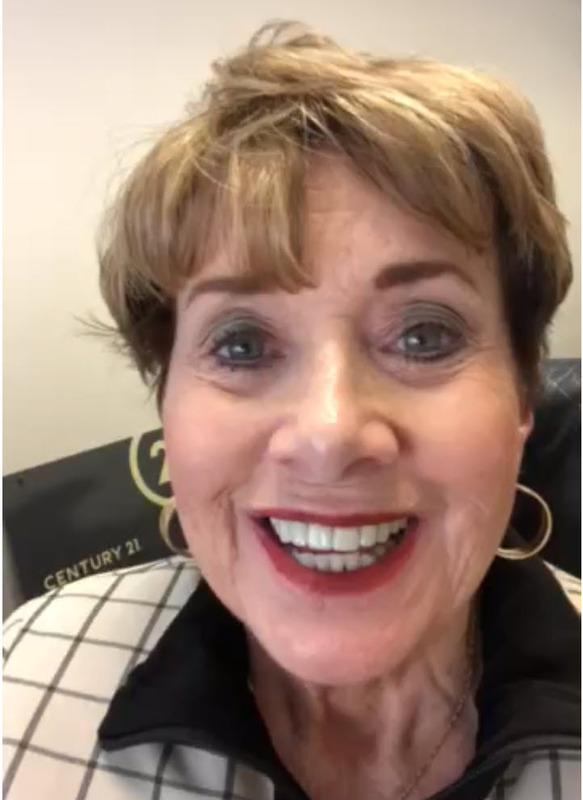 Century 21 Breeden Realtors was established in 1951 and has been serving the real estate needs of Columbus, Indiana as well as Nashville, North Vernon, Seymour, Greensburg, Greenwood, Indianapolis for over 60 years. 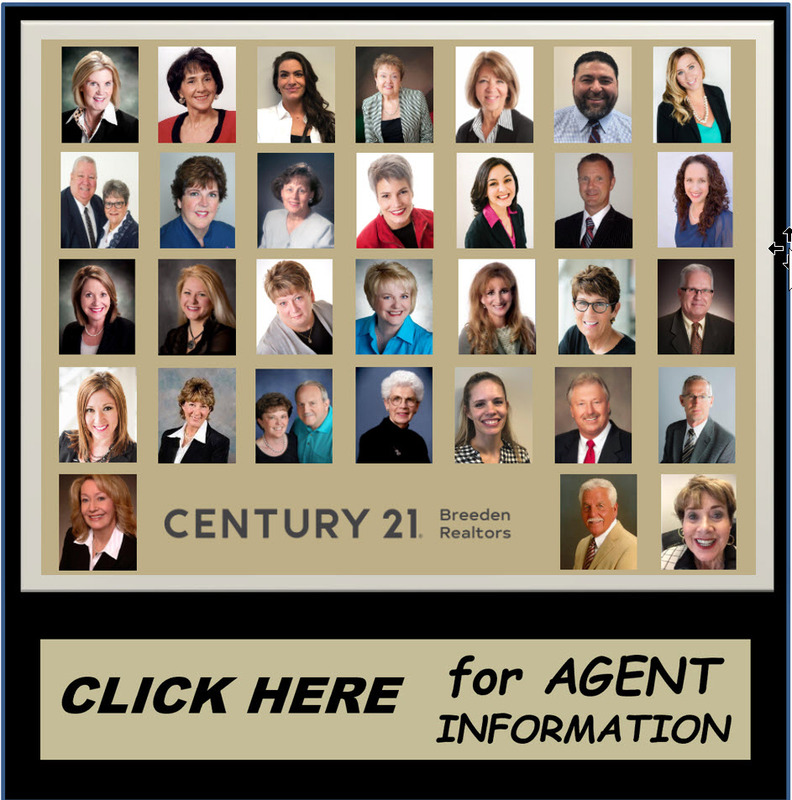 Century 21 Breeden Realtors has been honored to be #1 in Residential Listing & Sales for over 30 years. 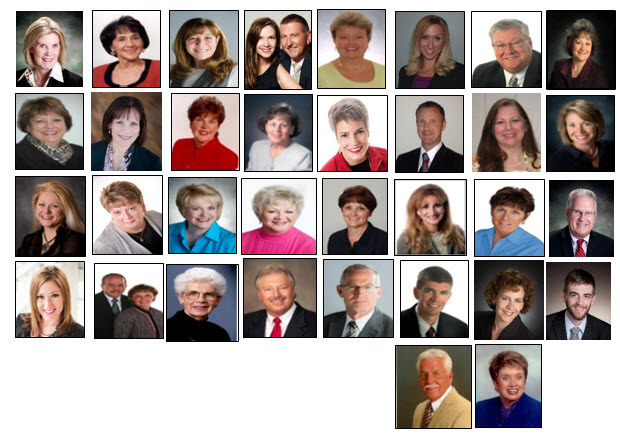 Our organization of Full-Time Agents who are Professional & Well-Trained specializes in the sale of Residential Real Estate. 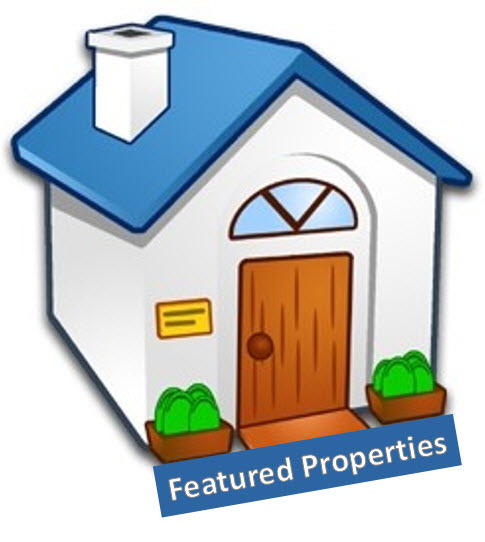 These Agents work as a team to help find the homes satisfying the Buyers' requirements and work as a team to search for Buyers looking for the properties listed with the company. 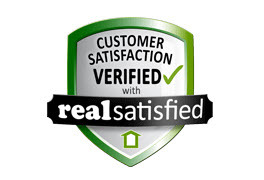 With a commitment to exceed expectations and deliver excellent service from the initial meeting to the closing, these Residential Real Estate Agents work tirelessly to get the job done. 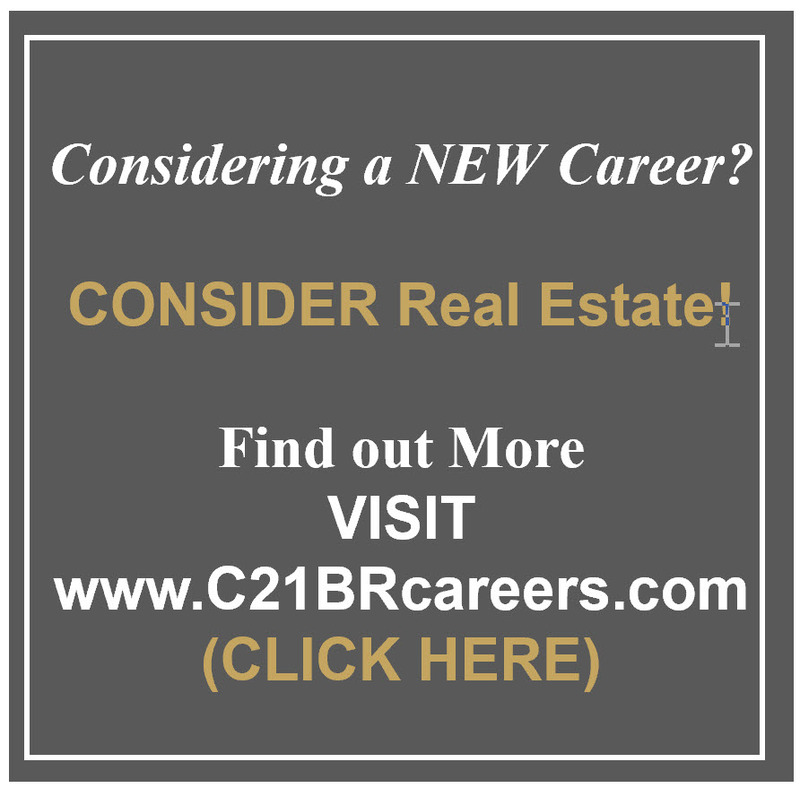 Offering the advantages of a strong RELOCATION presence, our Buyers and Sellers benefit from the affiliations and certifications we have earned from the many Corporate Relocation Companies. 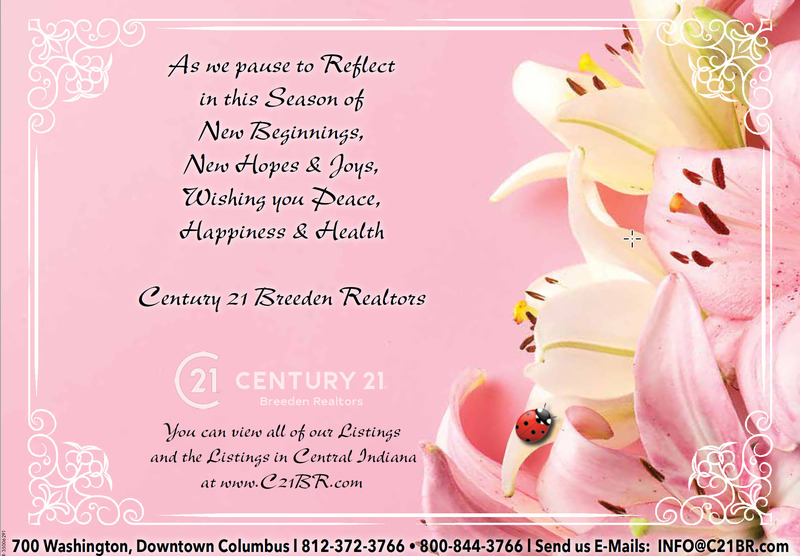 We have more in-depth information about Century 21 Breeden, our Residential Agents and the way we work to achieve your desired results. 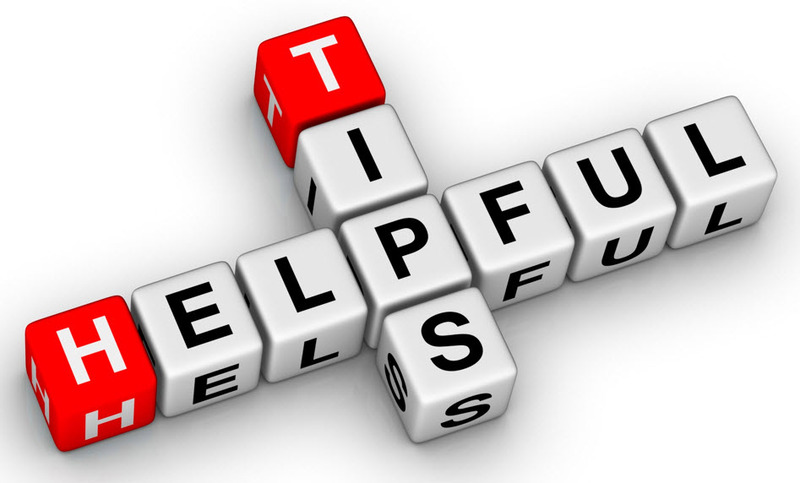 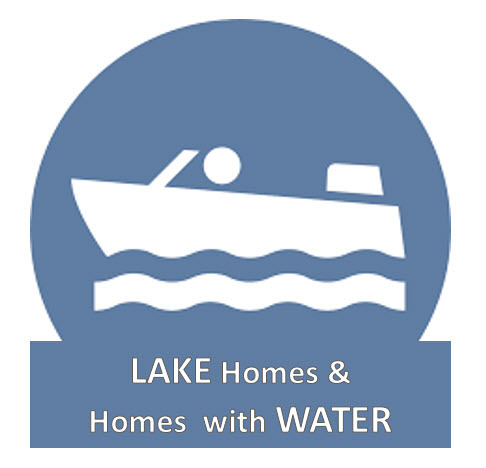 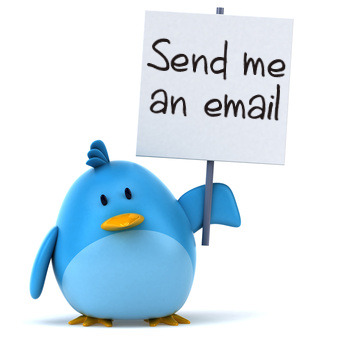 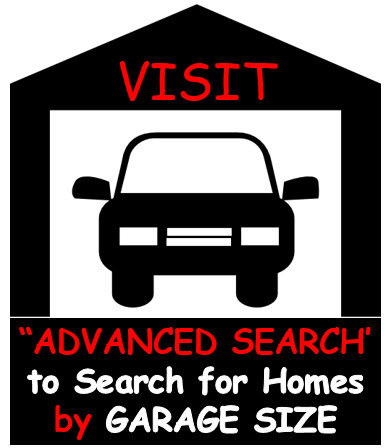 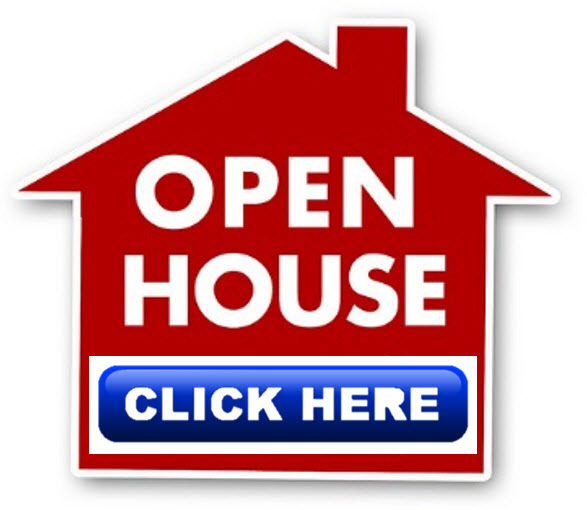 Please CONTACT US or send an E-MAIL requesting information on buying or selling a home.